Deloitte is the largest accounting and professional services organization in the world. With over 286,000 professionals worldwide, Deloitte provides critical assistance in facilitating business success. But while financial success is a focus for all organizations, the company’s purpose extends well beyond this. For Deloitte, the social implications of its efforts are equally important. 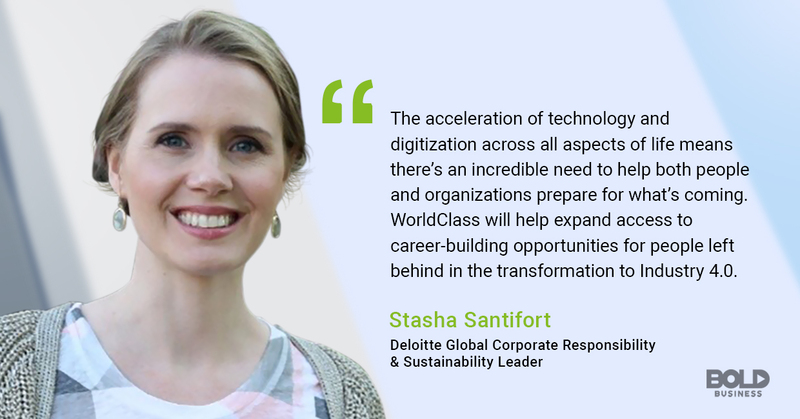 Through WorldClass, the company’s initiative for creating societal change, Deloitte seeks to positively influence more than 50 million lives by 2030. How will Deloitte achieve these social impact goals? By leveraging its most valued assets… its knowledge and its people. A socially conscious business is a business with social impact. While the Fourth Industrial Revolution offers tremendous potential for the future, it also imposes some notable problems. 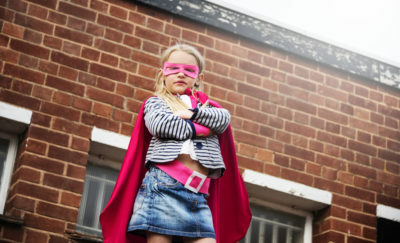 Roughly two-thirds of children today will work in jobs that currently do not exist. Likewise, by 2030, two billion jobs will be replaced with automation. And 20 percent of people worldwide will lack a basic education. Understandably, this creates issues of increasing inequity and social pressures while undermining human productivity. The ensure workforce sustainability, Deloitte WorldClass is training today’s workers for tomorrow. In an effort to address these challenges, Deloitte is investing significant energies in making a positive impact. Deloitte WorldClass is a global initiative striving to advance education and skills development throughout the world. By partnering and collaborating with businesses, governments, and educators, Deloitte hopes to offer proactive change. The basic goal of Deloitte and WorldClass is to positively impact the lives of 50 million people by 2030. How is Deloitte achieving this? Through hundreds of collaborations and partnerships with education organizations in local communities. Through these efforts, Deloitte enables individuals to have access to resources and opportunities while improving their knowledge and skills. Ultimately, this leads to stronger communities ready for the innovations and technological changes to come. Numerous examples exist of the impacts that WorldClass is providing. For example, Deloitte collaborated with Salesforce in the US in developing the Pathfinder training program. This program allows individuals to develop education, experience, and skills to become Salesforce administrators and developers. In South Africa, Deloitte created an experiential learning program for disabled individuals. Deloitte invested more than US$217M in communities during fiscal year 2018 through donations, volunteering, pro bono work and management costs. And through IMPACT Day, over 70,000 Deloitte professionals volunteer in their communities. Each of these efforts makes a demonstratable positive impact. For Deloitte, organizational success is not defined through financial success alone. Social implications of organizational activities matter and real business leaders of tomorrow will embrace this role. Achieving these objectives means leveraging assets to achieve both profits and social success. And through its efforts, Deloitte is serving as a leadership role model for others in the future. 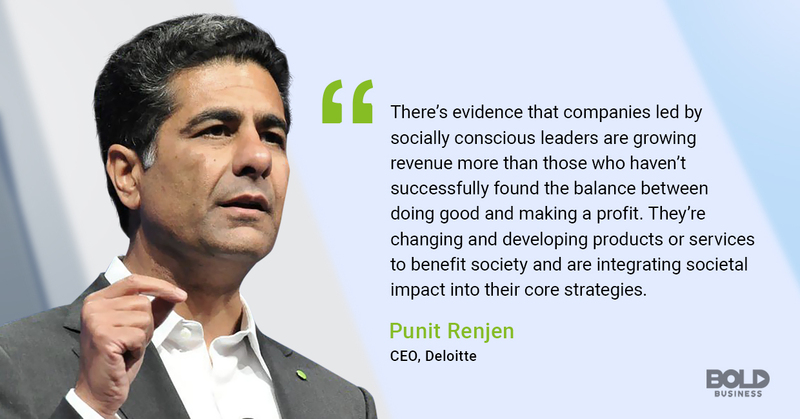 Deloitte understands the importance of being a business with social impact. Check out this week’s Bold Leader Spotlight, which profiles Deloitte’s Chief Information Officer, Larry Quinlan.